THE LOOK OF REAL MARBLE, AT A FRACTION OF THE PRICE! THATS NOT WOOD, ITS CONCRETE! 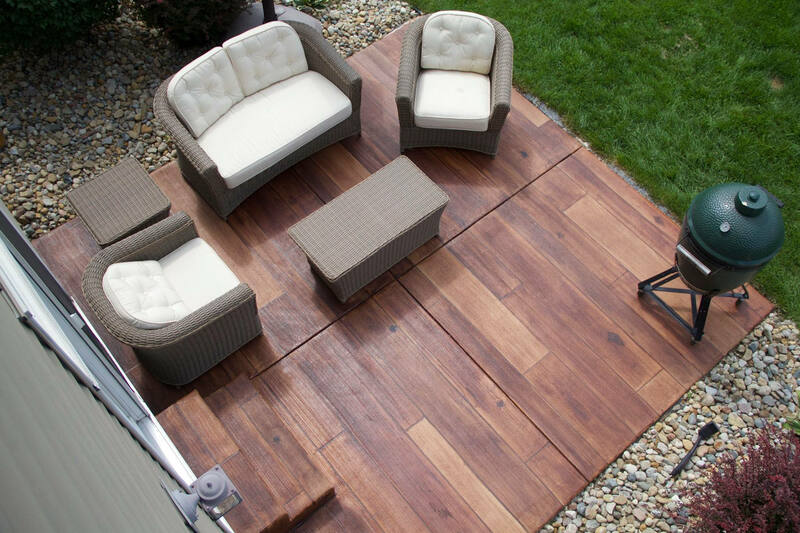 PERFECT FOR POOL DECKS, PATIOS, SIDEWALKS, AND MORE! WATERPROOF, CRACK RESISTANT, THE ULTIMATE SYSTEM! Whether you project is RESIDENTIAL, COMMERCIAL, or INDUSTRIAL our team of experts will work with you one-on-one to understand your flooring needs and find the best suitable coating for your floor. OUR FLOORING APPLICATIONS HAVE ENDLESS POSSIBILITIES. 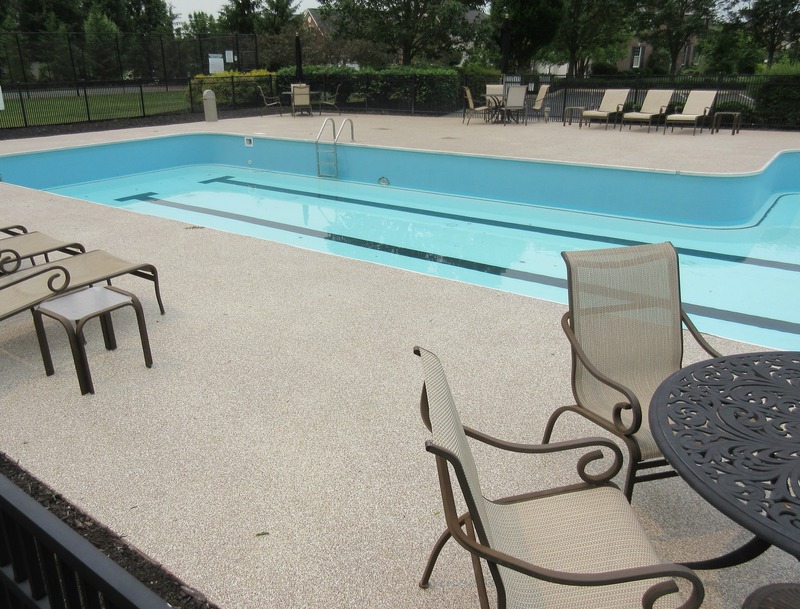 OUR TEAM OF EXPERTS WILL WALK YOU THROUGH THE PROCESS OF TRANSFORMING YOU CONCRETE. Speakman Coatings Residential Applications are endless. 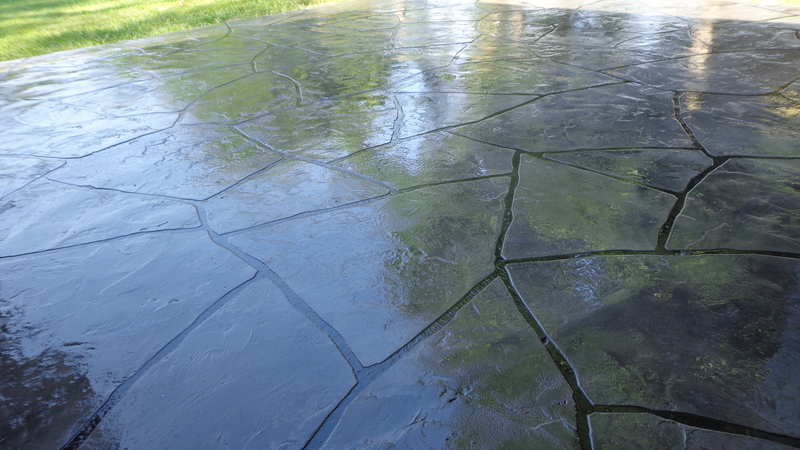 Transform your old, dull, cracked concrete into a beautiful work of art. Our Commercial Coatings are a great way to make your customers remember you and make your employees happy! Industrial Floors require a lot of maintenance because of the amount of traffic they receive. 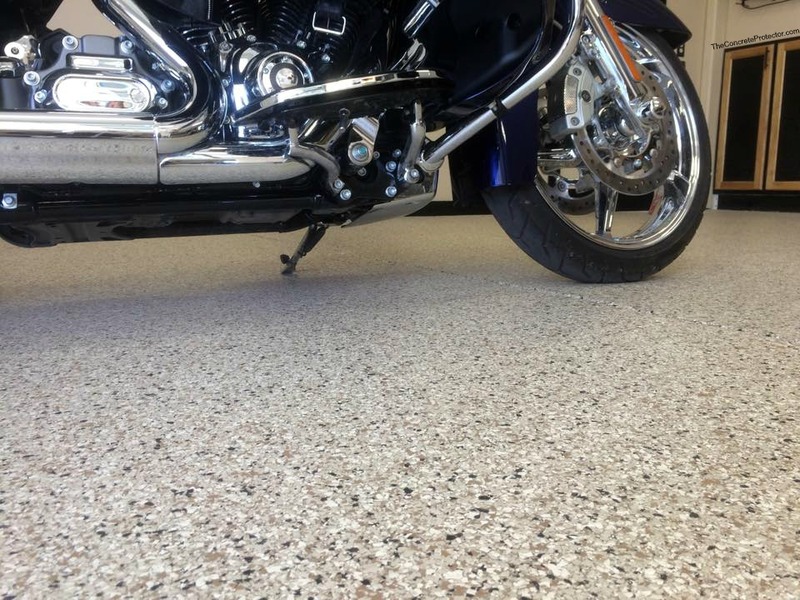 Our Heavy Duty Applications are perfect for restoring your facilities floors. One of our certified team members will measure, inspect, and determine what systems will work best with your concrete. After determining a start date, 66% of our time is used for planning and preparation of your concrete. This is to ensure the best results for the end product. The final step to the process is applying the chosen product system. In choosing Speakman Coatings for your decorative concrete resurfacing needs, you will receive a one of a kind service experience. We will work with you one on one to understand your vision and turn it into a reality. Contact us to schedule an in-depth consultation at your home or business which you will learn more about our flooring systems and technical application process. After we have assessed your needs, we will step you through the transformation process and keep you well informed throughout the entirety of your project. 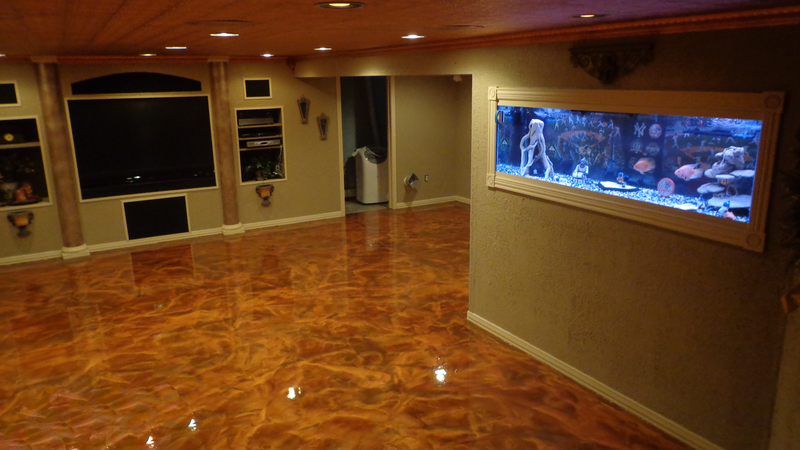 If your looking for a decorative concrete contractor, look no further, are number one goal is customer satisfaction. We use superior products that withstand the heaviest of traffic, and whatever mother nature throws at them. 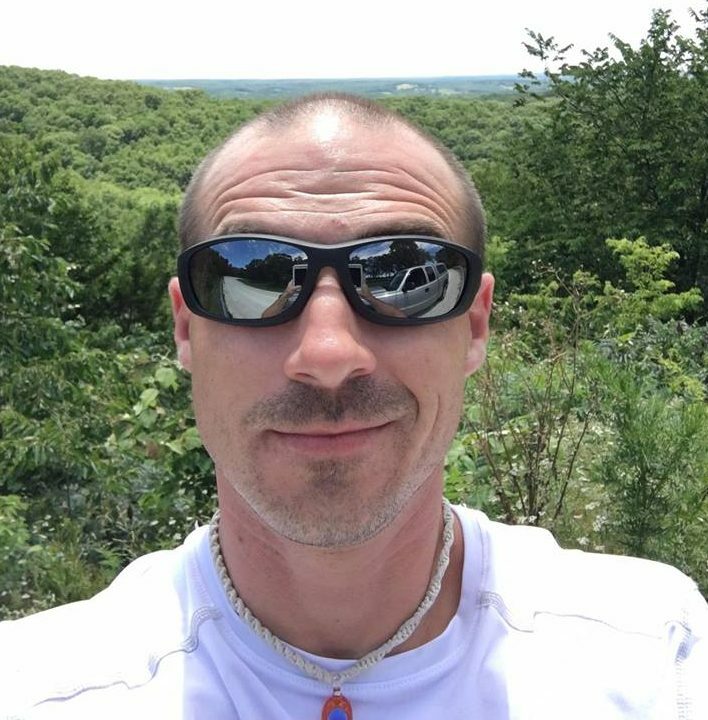 Speakman Coatings is located outside Kansas City, Kansas. Our team of experts are officially certified to install a variety of systems from residential to large commercial coatings. We are a decorative concrete contractor specializing in repairing concrete, designing decorative flooring systems, and protecting concrete from becoming damaged. Our experts will educate you and step you through your unique transformation. Take a look at our FAQ section, if your question is not covered there please feel free to send us a message or give us a call. We are happy to answer any and all questions you might have!